By now, you’ve probably seen that SNL Christmas candle skit making the rounds—an ode to the crappy, often fruit-scented candles (as well as those weird, off-brand lotion and bubble bath sets) you’ll inevitably receive at least once this holiday season. And while we initially laughed off the skit, *Carrie Bradshaw voice* *just kidding*, it also got us to thinking. December may have just begun, but, frankly, we already feel completely overwhelmed, and we’re willing to bet you do too. You probably have an endless deluge of deadlines and gargantuan projects going on at work, a towering to-do list that neatly summarizes, in excruciating detail, all of the seasonal obligations of your personal life, with at least one bathroom breakdown in your future (wait, what? no, you said that) before you get to the big, shiny finish line that is the week of the holidays. The only way out of all of the above is through. That said, it’s decidedly easier to slough through the tasks when you treat yourself nicely. And while that in theory starts with all the usual markers indicating self-care, it’s the holidays. 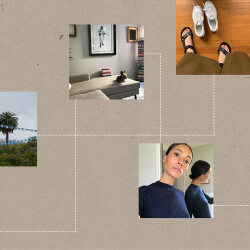 It’s been a hell of a year, and a much faster remedy is buying things you really, really want—albeit doing so responsibly. Below are a few crowd-pleasing options and we dare you to peek through and tell us you don’t feel serious shopping pangs. After all, if you can’t convince yourself that yes, you do deserve to blow some cash on a Prada bag right about now, when will you? 1. A Fornasetti candle (that will make even the smallest of studio apartments feel merry and bright). 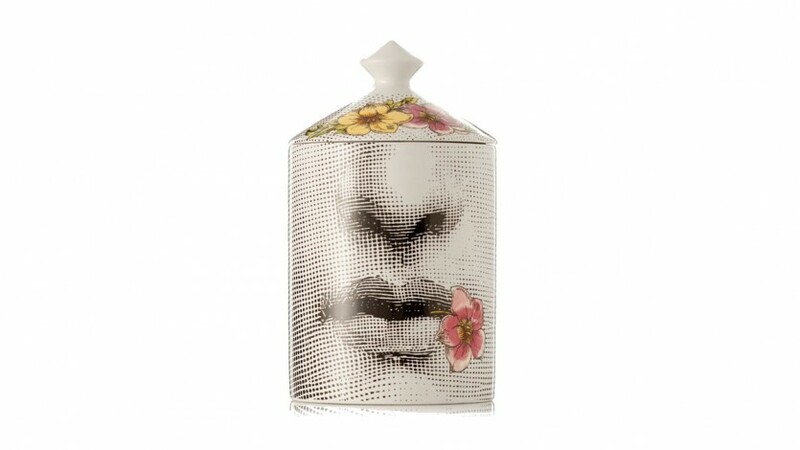 A Fornasetti candle is a little bit of a two-for-one: you get a slightly surrealist home decor-y item, and, well, a candle. Not to state the obvious, but that’s shelfie gold. 2. 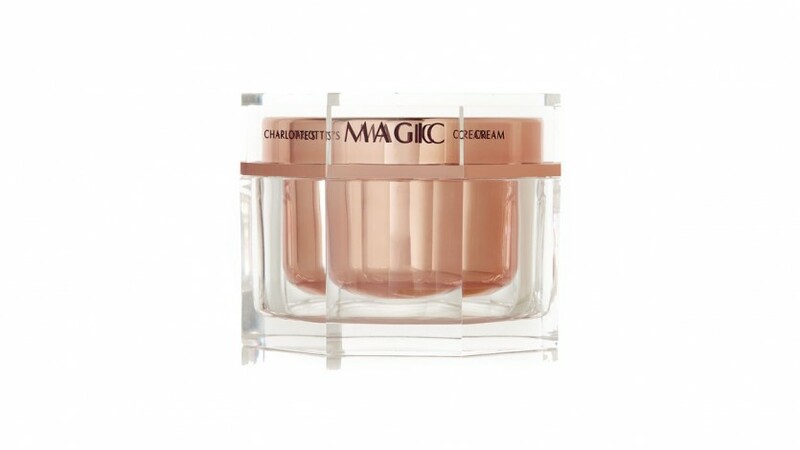 A tub of Charlotte Tilbury’s Magic Cream the size of your head. We’ve sung the gospel of Tilbury’s literal Magic Cream before, and the hype is indeed real. The only logical action is investing in a massive tub. 3. The most perfect little Prada bag you ever did see. 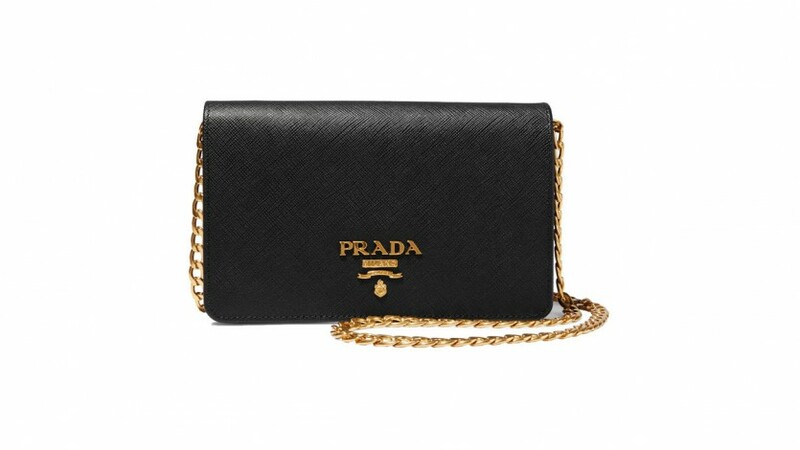 As far as classic bags go, you can’t get any more bulletproof in purchasing rationale than a little black Prada wallet on a chain. 4. 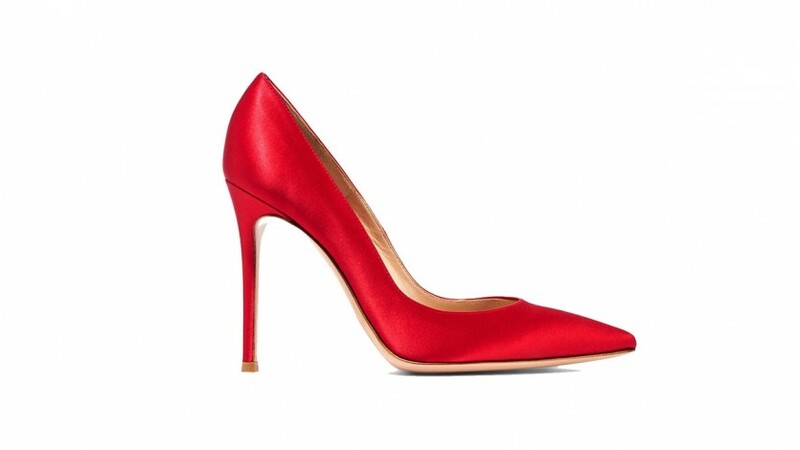 The most exquisite Gianvito Rossi pumps. We don’t bestow superlatives like this often, but when we do, it’s for items like this: the most essential pointy pumps we’ve seen in a minute. Wear them everywhere, with everything, and look good doing it. There are a whopping 21 shades, and you’ll have them forever (Rossi is the unsung hero of every heel-lover’s closet). 5. Stella McCartney pajamas you’ll never want to get out of. They’ll look really good during that very indulgent staycation you take on one of the last remaining weekends before Christmas because you just can’t anymore.